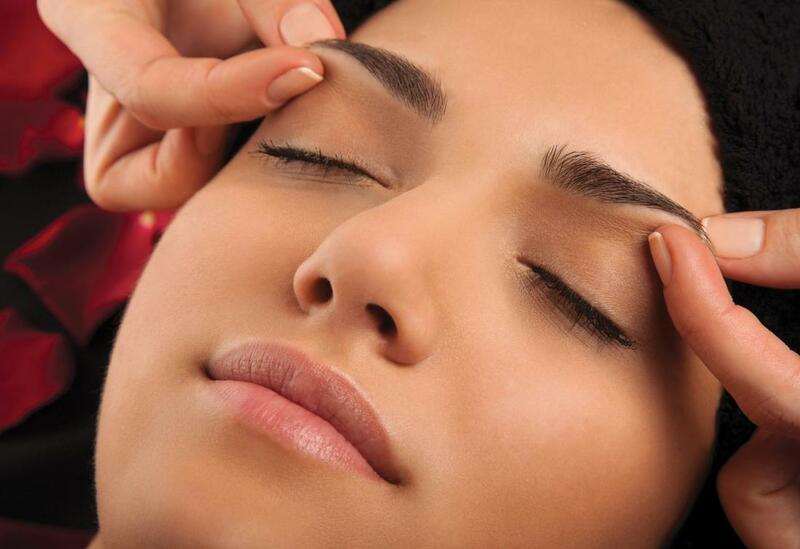 Annual retouches to your brows and lashes are simple and straightforward. They require booking an appointment ahead of time for your anticipated service and following the same preparation standards that were given when you initially got your brows and lashes enhanced. If you’re getting your brows and lashes enhanced for the first time, our technicians will always inform you of the anticipated costs for annual retouches before proceeding, so you can calculate how much the upkeep of your brows and lash will cost over time. Microblading touch-ups are required every 6 months or so, depending on the degree of fading that your eyebrows will incur. Microblading touch-ups, like the initial procedure itself, will also cause some scabbing and irritation at first that will then subside over time. if you’re a client who would like to change or add color to your brows because you’ve dyed your hair or gotten a tan, we can easily assist. Just ask us ahead of time and we’ll bring all of the color options available to give your microbladed brows a new twist with their touch-up. Although ombre touch-ups are usually only required every 2 years or so, they may be needed more frequently if you have a special skin type, you chose a pigment shade that was lighter, or the ombre brows have faded quicker than on others. We’re able to provide annual touch-ups or bi-annual touch-ups on your ombre brows, or whenever you feel they need some retouching. If you got your eyebrows originally serviced with us, then we will give you a reminder card and log the date so you know what to come back in the future for your ombre retouches. Although it is not necessary to “touch-up” your lashes per se, we’re able to provide regular services to keep them looking great. Lashes grow out by themselves within 4 – 6 weeks, so any treatment you have on them will likely subside naturally once they grow out – this includes lash lifts and tinting treatments. You shouldn’t worry, as this is entirely normal and we’re able to perform the same procedure on your newly-grown lashes once they start to grow in. If you’d like a new procedure done or want tips to enhance your next one, we can always recommend lash-growing serums and vitamins, which help keep your lashes long and healthy in between each treatment. We also recommend taking a break between procedures so your lashes and eyelids can breathe without chemicals or treatments on them. Annual retouches are usually cheaper than the initial cost of service for getting your brows or lashes done. That is because, technicians don’t need to apply as much product for retouching, and the process and the process can typically be completed in a shorter amount of time. If you’re getting your brows and lashes touched up with us, we’ll always remain transparent about our prices and services so you can anticipate beforehand the anticipated costs.